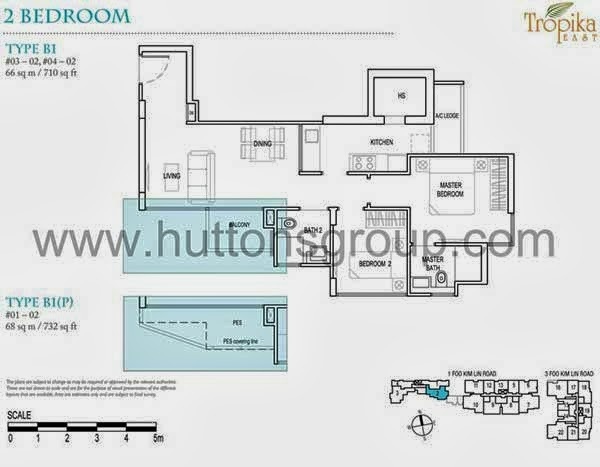 Tropika East is a new residential property set at the prestigious enclave of Foo Kim Lin Road, Singapore District 14. 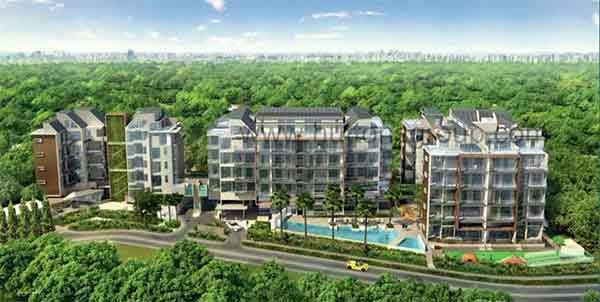 This condominium stands in 5 storey tall with a total of 105 condo units. Expected TOP is on June 2016. 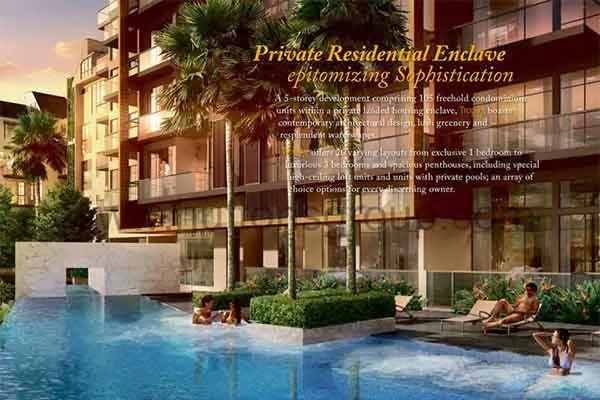 One of the beauty features of Tropika East is its varying layouts which sums up to 26 distinct styles on all types on units whether it is a 1BR to 3BR units and even penthouses. It also offers unique facilities where one can enjoy to the fullest especially when it comes to total relaxation, rejuvenation and easing up one's mind after a hectic day from work. Feel free to indulge in its Hydro Therapy Pool, the Aqua Spa Seat, Wadding Pool and Sun Deck, Lap Pool and the Rejuvenating Courtyard. Experience also the delights of nature which uplifts one's mood into a haven of pure bliss. Forget about all the hassles and stresses of life. Breakaway from what makes you worry and down, your own home can eventually pamper you with utmost indulgence to the point where you can never ask for more. Stay happy and enchanted by the captivating Tea Party Pavilion, the exciting ClubHouse, Scuptural BBQ Gazebo, Herb and Spice Garden, Lily Pond and other complete amenities like the the Children's Playground, Guard House, Rabbit Hole, Brook Walk, Tropical Crater Side, a Private Pool, Gymnasium and Fitness Corner, Side Gate and a Drop Off Point. Every corner of Tropika East is designed specially for your sole happiness and satisfaction, a home where you couldn't ask for more. 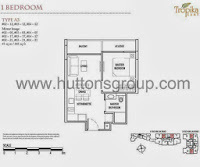 All aspects of a home which can make your life extravagant, convenient and full of anticipation and inspiration. A sweet retreat which wraps you with luxury and pure grandeur which can only takes place at Tropika East. 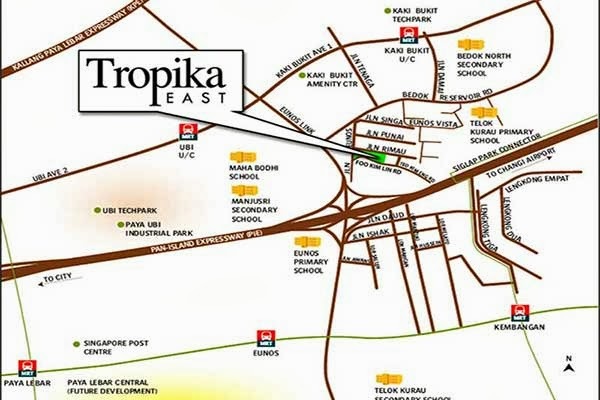 Tropika East location is located at the quiet landed enclave at eunos. 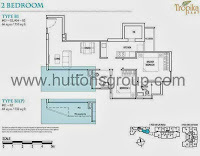 Nearby MRT include Eunos MRT. Nearest Expressway is Pan Island Expressway (PIE), Kallang Paya Lebar Expressway (KPE) and also East Coast Parkway (ECP). A drive to CBD or changi airport is only 10 minutes drive away. 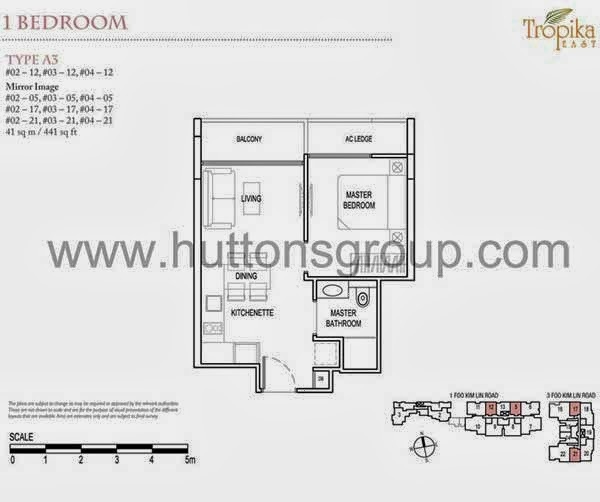 Tropika East Floor Plan has got a good unit mix with 1 to 3+1 bedrooms and penthouses unit. View Tropika East brochure here.